Four leading British musicians have been appointed as the first patrons of the John Ireland Charitable Trust. Julian Lloyd Webber, John Wilson, Roderick Williams and Mark Bebbington are stalwart interpreters of Ireland’s music and committed to bringing his works to the wider consciousness through their recording and performances. 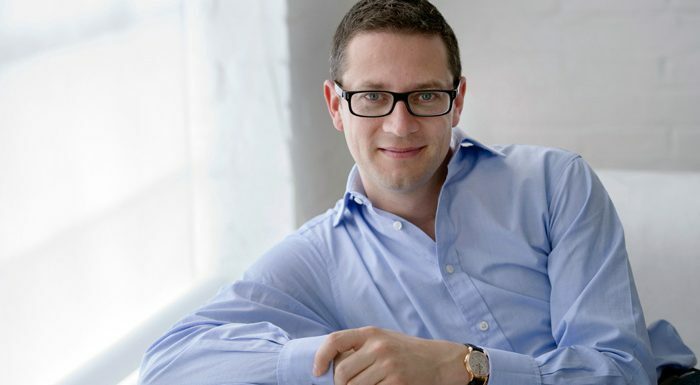 In recent years, there has been a resurgence of recordings and performances of Ireland’s songs, chamber and choral works, many supported by the Trust, while Ireland’s orchestral music has been taken up by leading conductors, including John Wilson, who has recorded the Piano Concerto, “Legend”, “Mai-Dun”, “The Forgotten Rite”, Satyricon Overture, The Overlanders Suite, A London Overture and the Epic March. For British pianist Mark Bebbington, the piano works of John Ireland represent ‘the most significant body of piano music by any twentieth-century British composer’. Bebbington is a leading authority on this repertoire, having recorded Ireland’s complete solo piano works – as well as the intensely personal Piano Concerto – for the SOMM label. The John Ireland Charitable Trust works to promote awareness of the composer’s works through recordings, performances and publications. Find out more at www.johnirelandtrust.org.